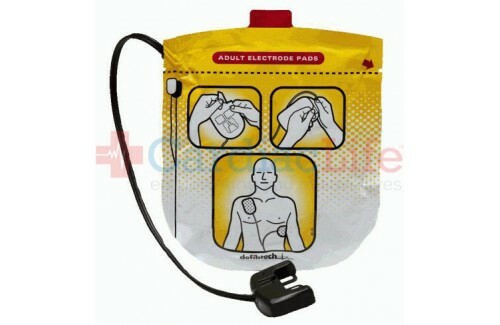 One pair of adult defibrillation pads for use with the Lifeline VIEW and ECG AED. 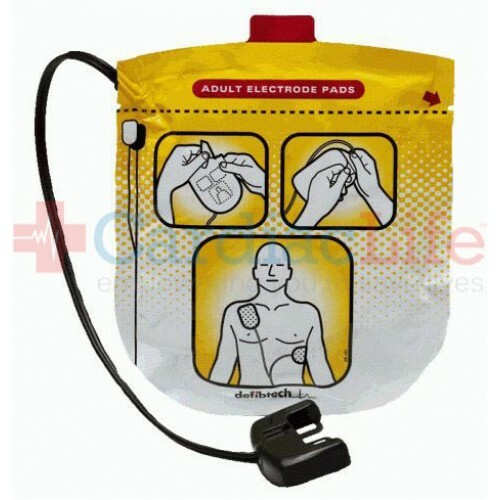 These pads are for adult use only and should be stored connected to the AED. If you have extra AED pads, they should be stored in the available carrying case. Note that this adult pad package has a two-year shelf life. To be indemnified under the Good Samaritan Law, follow manufacturers guidelines. Use AEDSafetrack Program Management to document that your AED is compliant with local and state laws.